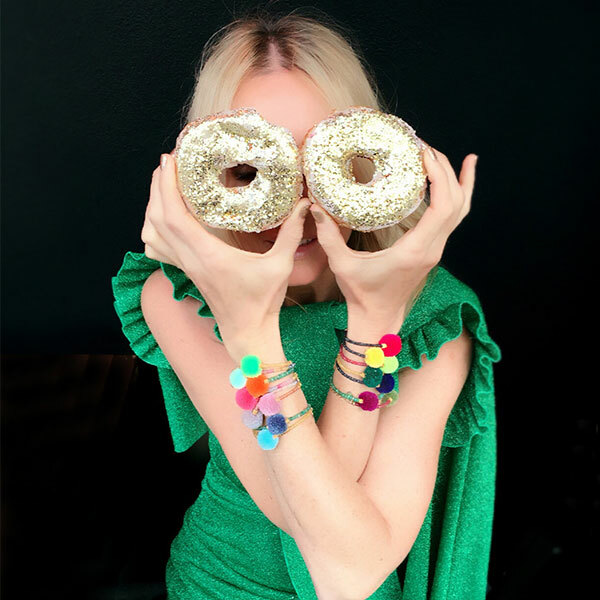 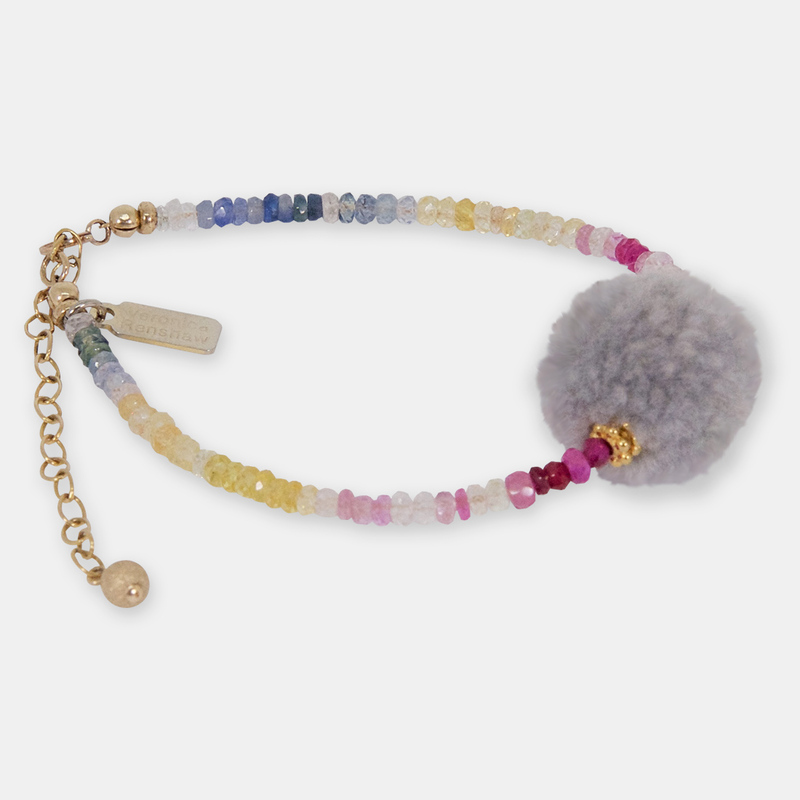 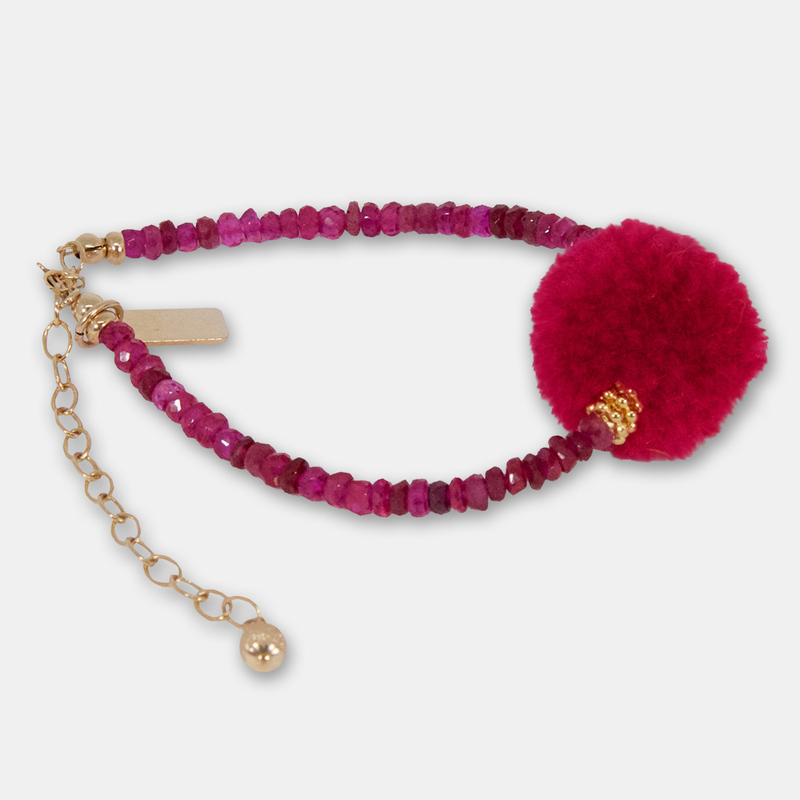 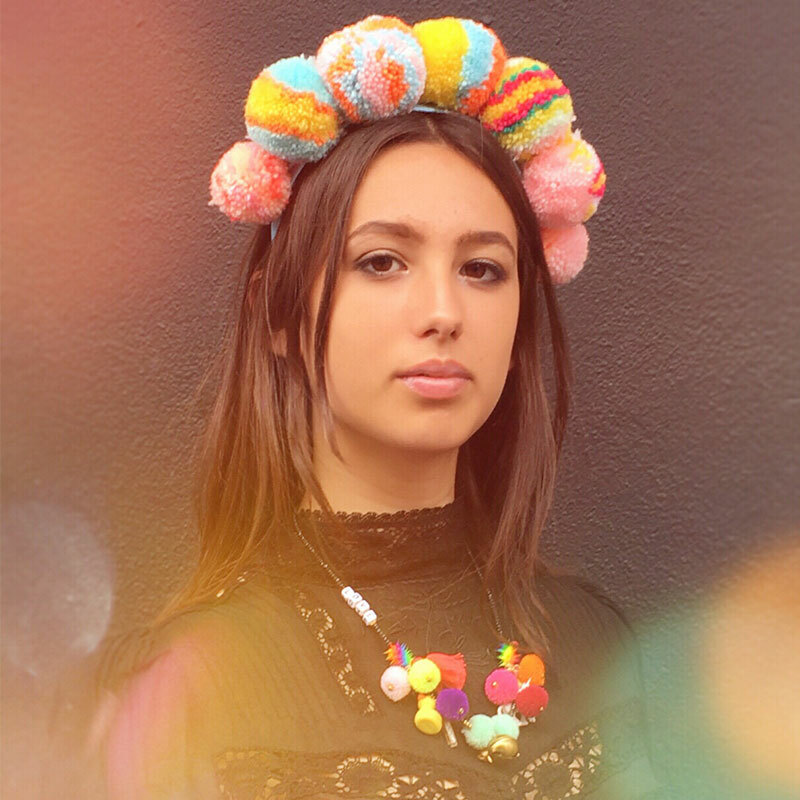 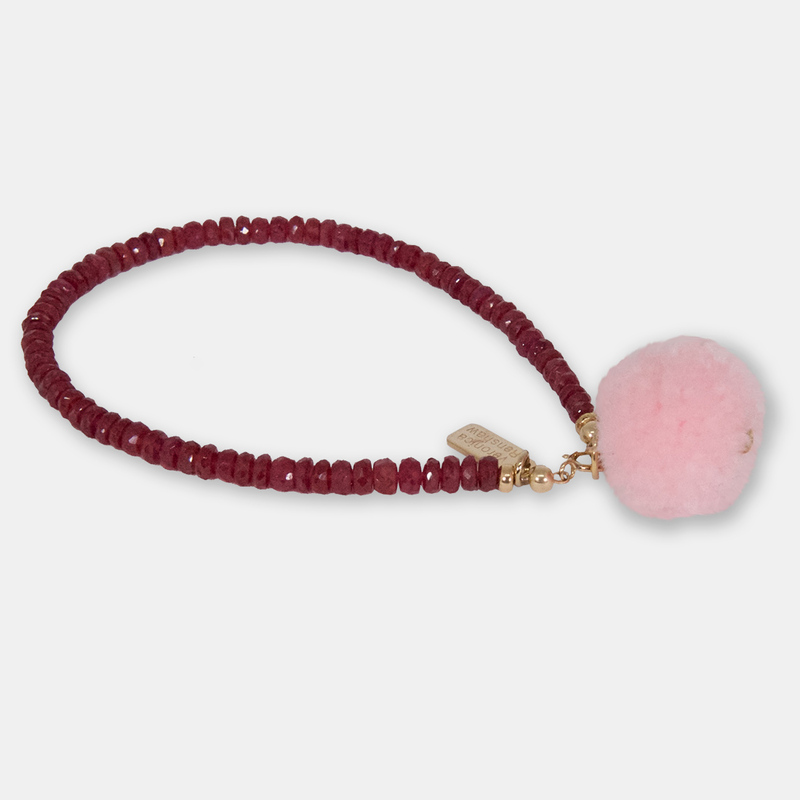 Delicate side pompom bracelet made with precious multicoloured stones, gold-filled findings 18.5 cm approx. 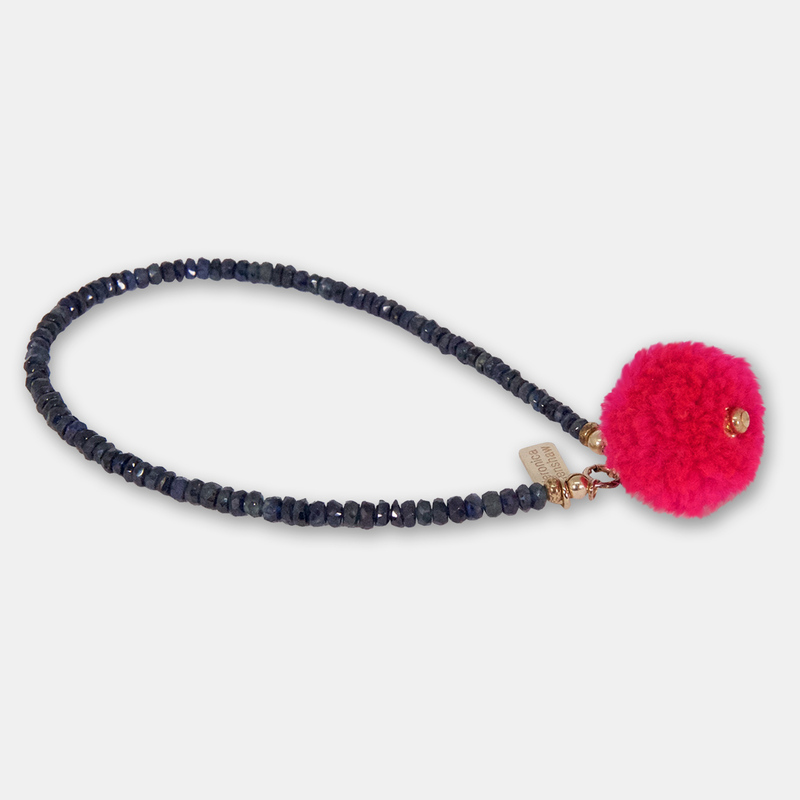 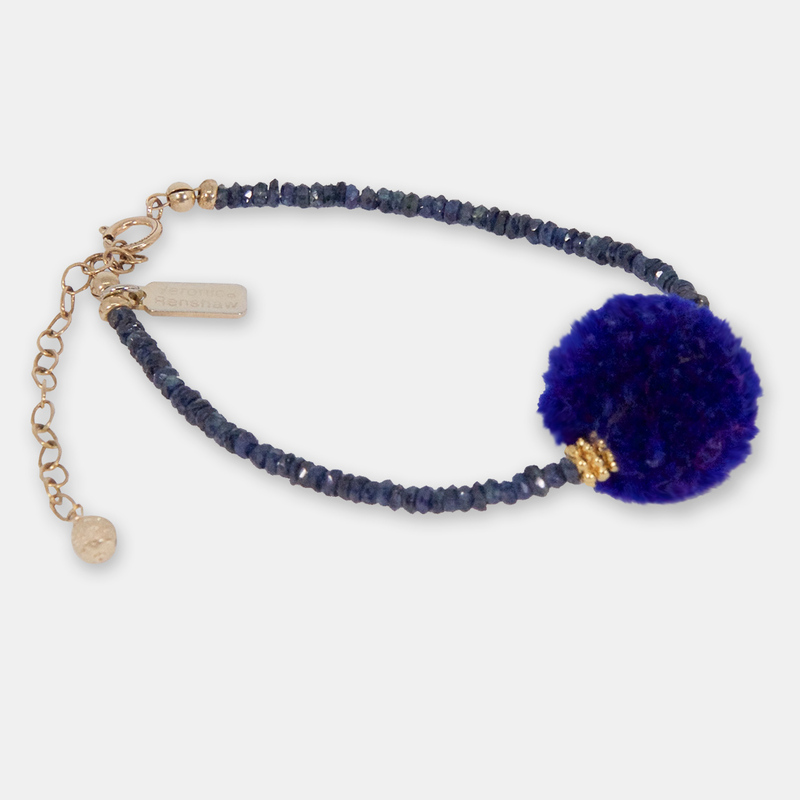 Delicate side pompom bracelet made with precious sapphire stones, gold-filled findings 18.5 cm approx. 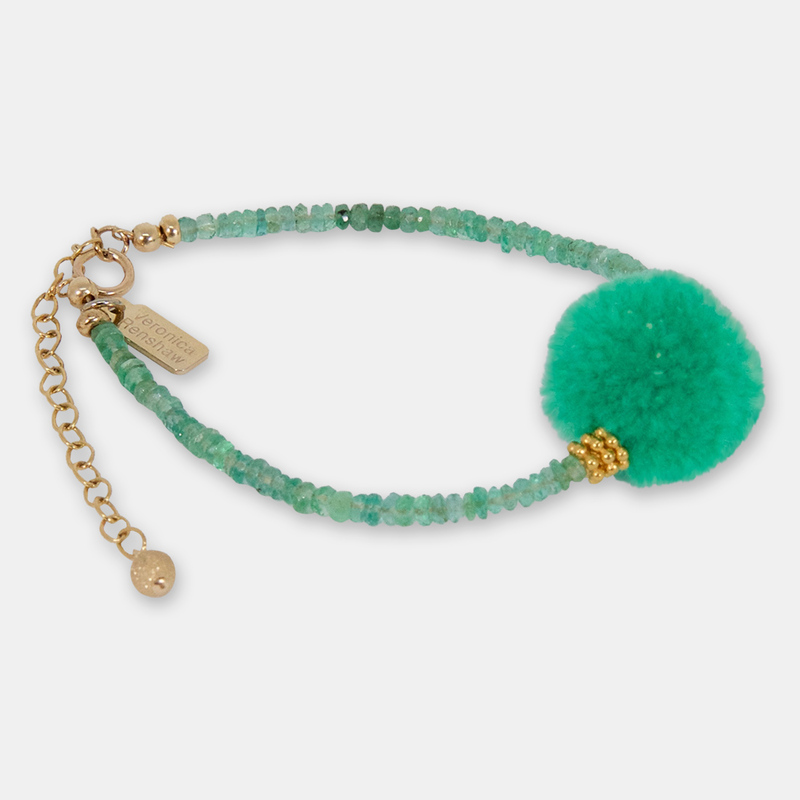 Delicate side pompom bracelet made with precious yellow sapphire stones, gold-filled findings 18.5 cm approx.